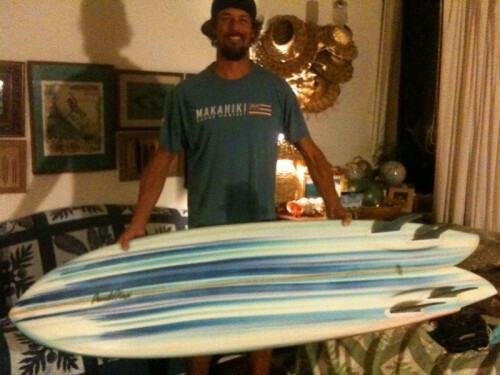 Here’s Jason surfing a favorite reef on his Pendoflex thruster. 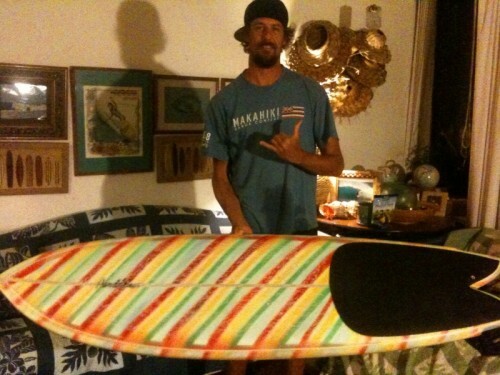 4 Comments on "Jason’s Pendoflex Quad Fish"
Nice board, great collection of palm frond hats! Thanks for the love and support over the years…more love more life! Mahalo and God bless you!